perioperative and interoperative care before covering the full range of individual procedures. 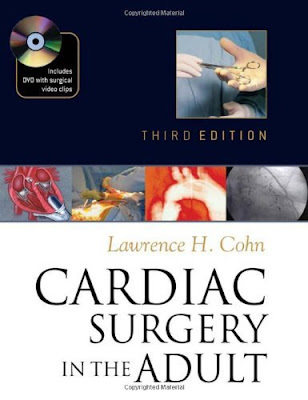 Inside, you’ll find over 1,000 step-by-step illustrations that clarify each procedure, along with important guidance on all of the discipline’s fundamental operations and operative techniques. With updated and revised content, the new edition of this forward-thinking, landmark text is undoubtedly the most up-to-date resource of its kind available anywhere. * Two-color format throughout the text, which helps you efficiently navigate chapter material, providing quick access to key information.